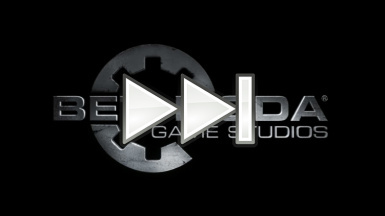 This mod allows you to skip the video of Bethesda's logo by replacing it with a 0 second video. The result? After you launch the game, you are immediately at the main menu without any wait time. This mod uses no scripts or .esp files and will not count towards your limit of 255 .esp mods.